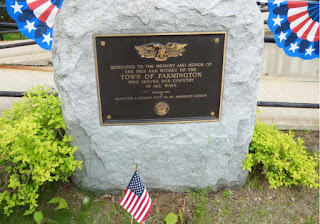 The 149th Memorial Day Observance by the citizens of Farmington, NH was planned and directed by joint efforts of the Clarence L. Perkins Post 60 of the American Legion, the Wilson Hunt Post 6906 of the Veterans of Foreign Wars, and Chapter 23 of the Disabled American Veterans and each of their Auxiliary Units and Youth Groups. 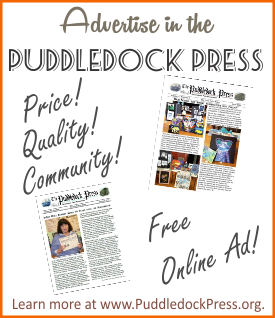 The Puddledock Press was there and took 150 photos of the ceremonies and parade. 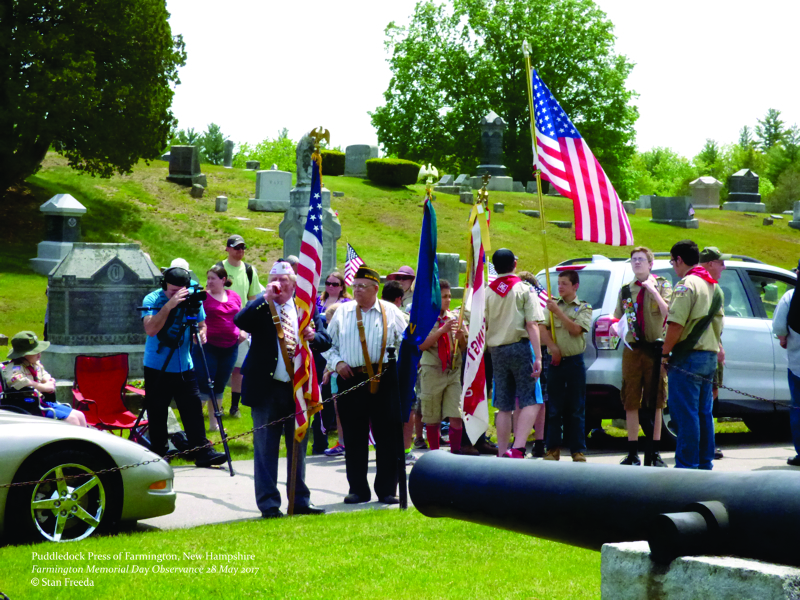 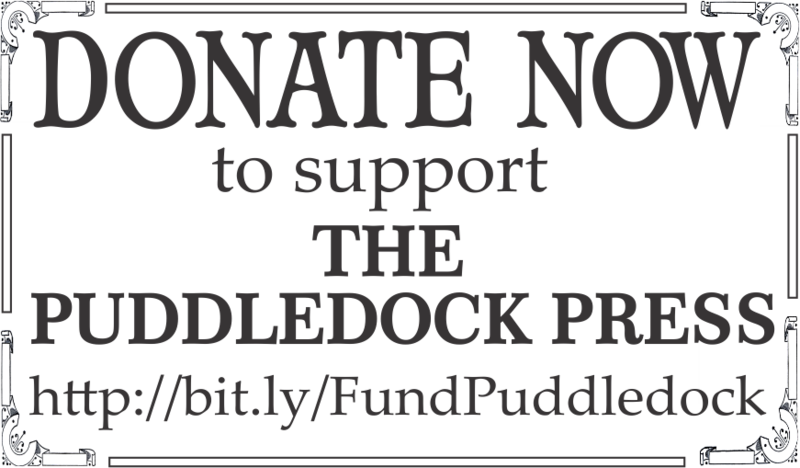 You can view the 2017 Memorial Day Observance Puddledock Photo Album on the Puddledock's Flickr photostream.